Following Christianity Explored, learn about what life is all about, what we can live for, and how happiness can be found. Life Explored will help people uncover what they're really living for, and shows how, in Christ, God meets our deepest desire for happiness. Each session explores an aspect of God's character. We see that the God of the Bible is good, trustworthy, generous, liberating, fulfilling, life-giving and joyful. And ultimately we see that the greatest pleasure in life is enjoying God himself. Overture part 1: A preview of the six stories we'll be experiencing together on Life Explored, and an introduction to the opening question: What's the best gift God could give you? Hotel part 1: Colonial India. A girl's view of her best friend is changed unexpectedly, and forever. Have we been deceived into believing lies about God? Celebrity part 1: Los Angeles. A Hollywood actress has everything, but something isn't right. What, if you lost it, would make you feel that life wasn't worth living? Space part 1: In orbit above the earth. As his space station disintegrates around him, an astronaut reflects on those he loves. What's the best gift God could give you? 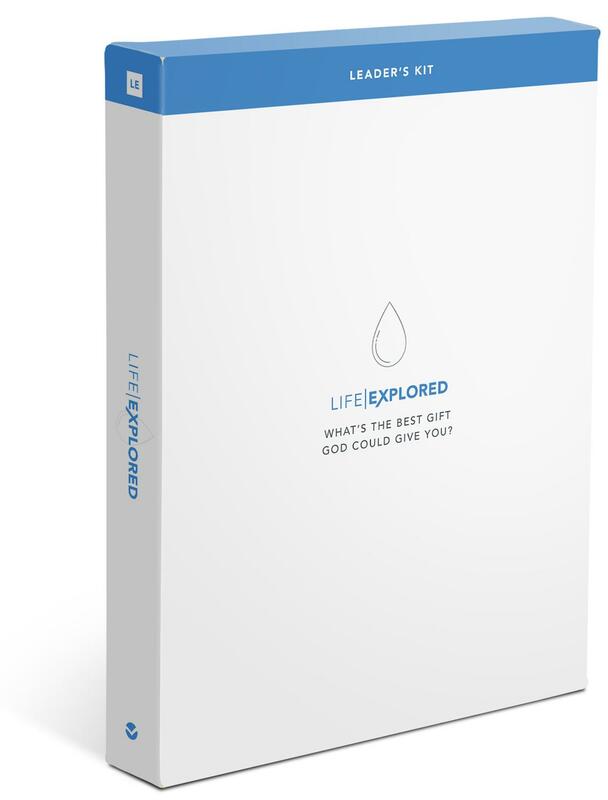 Life Explored Leader's Kit by Barry Cooper, Nate M Locke was published by The Good Book Company in September 2016 and is our 4820th best seller. The ISBN for Life Explored Leader's Kit is 9781784980856. 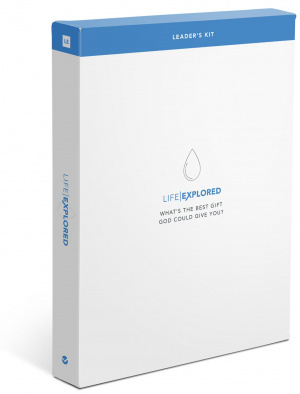 Be the first to review Life Explored Leader's Kit! Got a question? No problem! Just click here to ask us about Life Explored Leader's Kit.